The wait is finally over! 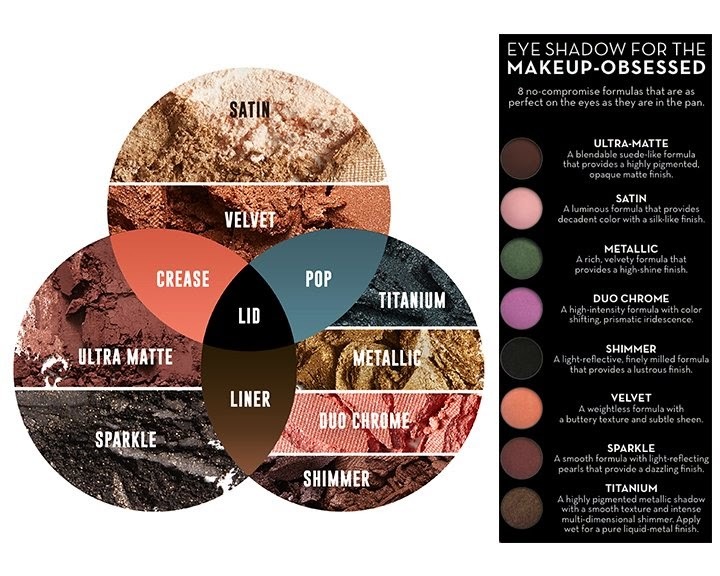 Anastasia Beverly Hills finally launched 84 shades of eyeshadows yesterday (November 18th). 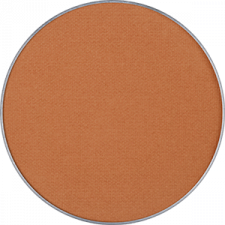 So if ever you had bought any of the palettes before and wanted to restock on some of the colors or you always wanted some of the popular shades (Sienna, Orange Soda), then here's your chance. UPDATE: Most of the shades are now available at Sephora and Ulta. 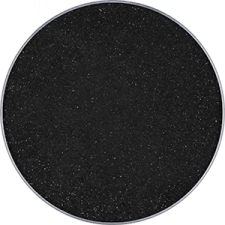 Each eye shadow retails for $12 USD and contains 0.059 oz (1.7g) of product (slightly more than MAC eyeshadows that contain 0.5 oz). UPDATE: Price of MAC eyeshadows has dropped. MAC eyeshadows now retail for $6 USD. You get 10% off on your first order! Just sign up and they will send you an email with coupon code. Click here to create an account. MAC refill eyeshadow pans cost $10 USD each but if you buy palette, it costs more, so they're charging you more for the palette. On the contrary, Anastasia Beverly Hills Eye Shadow Singles cost less if you buy in bundle of 4 or 8. Titanium, Duo-Chrome, Ultra-Matte, Metallic, Satin, Shimmer, Sparkle and Velvet. 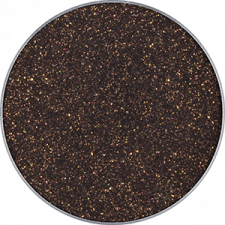 9 Shades: Chocolate, Icy, Mermaid, Metal, Midnight, Pink Champagne, Rosette, Truffle Glitter, Wine. 6 Shades: Blushing, China Rose, Dragonfly, Electro, Iridescent Purple, Opaline. 13 Shades: Brownie, Denim, Emerald, Frosted Lilac, Glisten, Gold Rush, Metallic, Moss, Penny Metal, Rose, Soft Gold, Touch of Lilac, Victorian. Shades: 10K, Bling, Chai, Custom, Gem, Ice Blue, Lime Green, Pose, Sangria, Star Blue, Suede, Topaz, Vibrant Pink. 8 Shades: Aqua, Cooper Shimmer, Fresh Green, Gold Bar, Legend, Teal Shimmer, Truffle, Utopia (Currently I don't think they're selling Blush & Venezia). 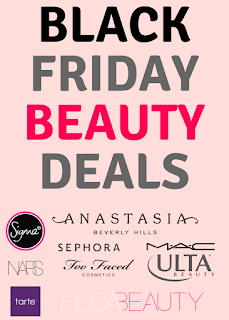 I've listed down below the shades of the following palettes: Amrezy, Lavish, Tamanna and Maya Mia. However, Tamanna & Maya Mia palettes are currently sold on Anastasia Beverly Hills website, so try to get your hands on them if you can because they offer much better value than if you were to buy them individually. Each palette costs $29 USD and contains 10 eyeshadows (0.025 oz each). So palette contains total of 0.25 oz of product, which is about 5 individual shadows ($52 if you get bundle of 4 shadows & 1 individual). 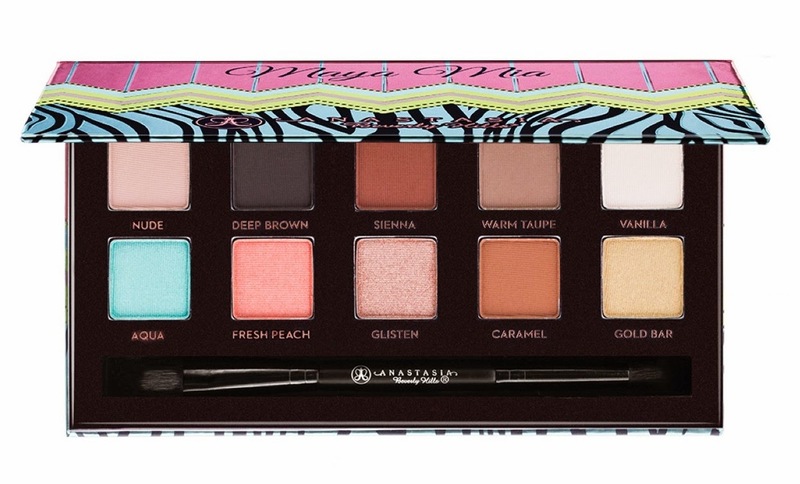 I already had Tamanna palette, so I went ahead and bought Maya Mia one. 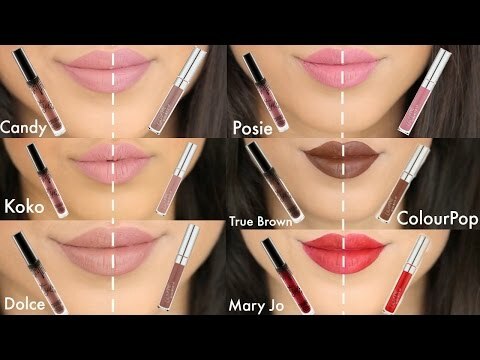 You can buy individual pans for all of the shades except LBD! I hope it will be sold individually later on because I really wanted to buy it! You can buy individual pans of almost all of these shades except Antique, Rum Cake, Ballet and Pink Sapphire. I'm not sure if these will be sold later on but at the moment, I can't find them online. I have this palette and I love it! 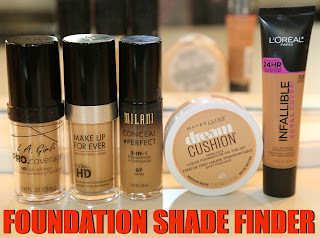 Click here for my review on it. You can buy individual pans of almost all of these shades except Blush, Venezia and Glided. I'm not sure if these will be sold later on but at the moment, I can't find them online. 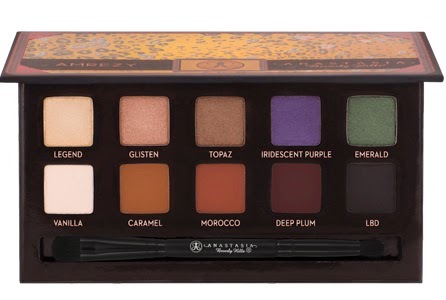 My recommended shades from this palette: Sangria, Bengal, Chocolate, China Rose and noir. 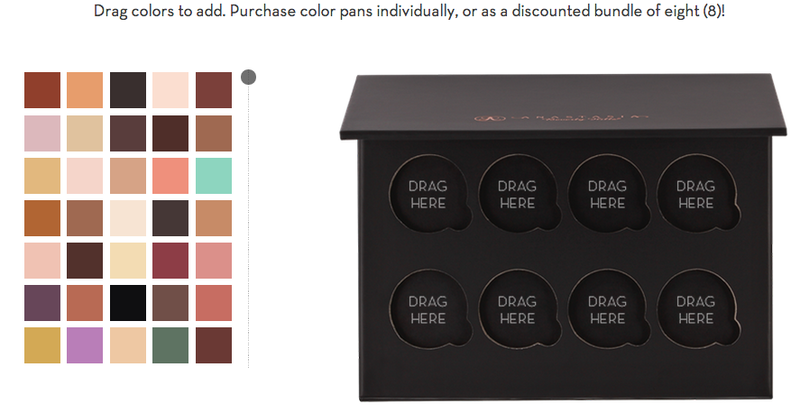 You can buy individual pans for all of the shades! Shades that caught my eye: Deep brown, Sienna, Vanilla, Glisten, Caramel and Gold Bar. Since I have Tamanna palette, I decided to order Maya Mia mainly because of the following shades: Vanilla, Gold Bar, Caramel, Sienna and Deep brown. 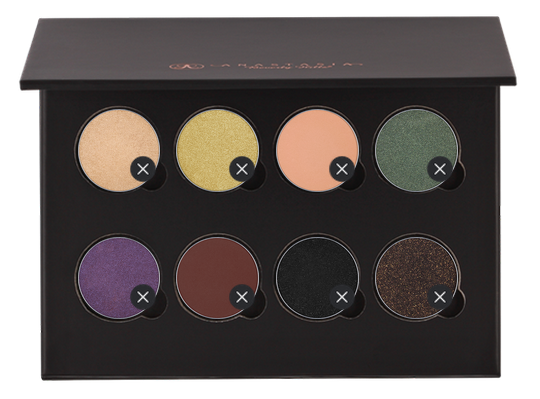 I also ordered a palette of 8 shades that aren't in the Tamanna and Maya Mia palettes: 10K, Metallic, Orange Soda, Emerald, Iridescent Purple, Deep Plum, Sparkle and Black Diamond.